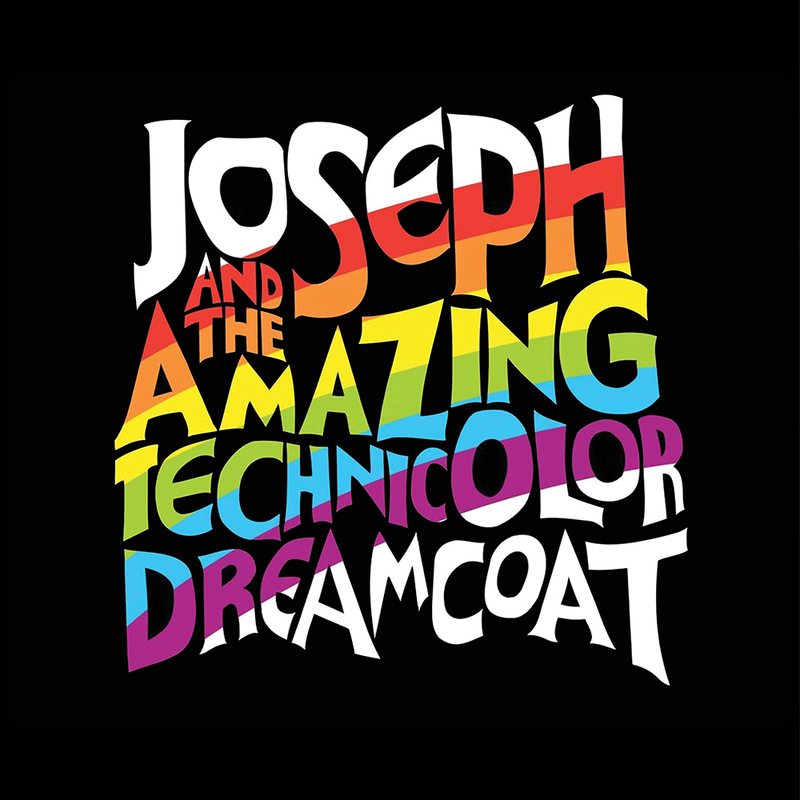 (Abbotsford) Gallery 7 Theatre of Abbotsford will be holding open auditions for its March, 2019 production of Andrew Lloyd Webber’s musical spectacular, Joseph and the Amazing Technicolor Dreamcoat, on Tuesday, November 27th and Saturday December 1st at the theatre’s Rehearsal Hall, #101 – 34595 3rd Ave, Abbotsford. This favourite musical extravaganza follows the Biblical story of Joseph and his coat of many colors. After being sold in to slavery by his jealous brothers, Joseph gains favour with Potiphar, the Egyptian noble, before rejecting the amorous advances of Potiphar’s wife. Joseph winds up in jail where he discovers an ability to interpret dreams. His new-found talent catches the attention of the Elvis-inspired Pharaoh, and Joseph is promoted to right hand man. But during a famine, his family needs his help and Joseph is forced to decide whether to forgive or take revenge. One of the most popular shows of all time, this fun-filled, irresistible musical by master composer, Andrew Lloyd Webber, promises to be an exciting theatre experience for the entire family! Joseph and the Amazing Technicolor Dreamcoat will run at March 22 & 23, 26 – 30, 2019 at 7:30 PM with matinees on March 23 & 30 at 2:00 PM at the Abbotsford Arts Centre. Auditions are open to all performers ages 12 & up. Interested individuals are asked to sign up for either Nov. 27th or December 1st by going to Gallery 7 Theatre’s website at www.gallery7theatre.com or by calling 604-504-5940. Auditioners will be assigned an audition time slot and a monologue closer to the audition and are asked to prepare up to 16 bars of music in their usual vocal range from a musical of their choice. Those interested in working behind the scenes as assistant stage managers, running crew or as a lighting operator, are also welcome to attend the auditions.